Mens 1's played Khalsa in their first game of the season. Tornados started slowly and were put under pressure by a well organised Khalsa team, conceding two relatively early goals in the first quarter, exposing themselves centrally. 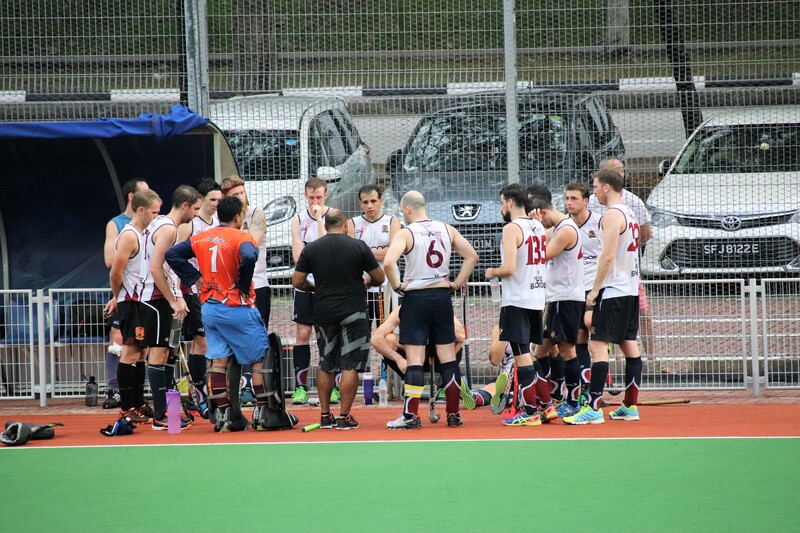 The Mens 1's then got better organised and started to control the ball, going into half time down 2-0. In the second half they began to gain momentum and put Khalsa under more pressure, creating opportunities and multiple penalty corners. Unfortunately they conceded a third goal from a counter attack after turning it over in their attacking quarter. Tornados continued to try hard to the end with fitness looking good for an early season game. Eventually lost 3-0.